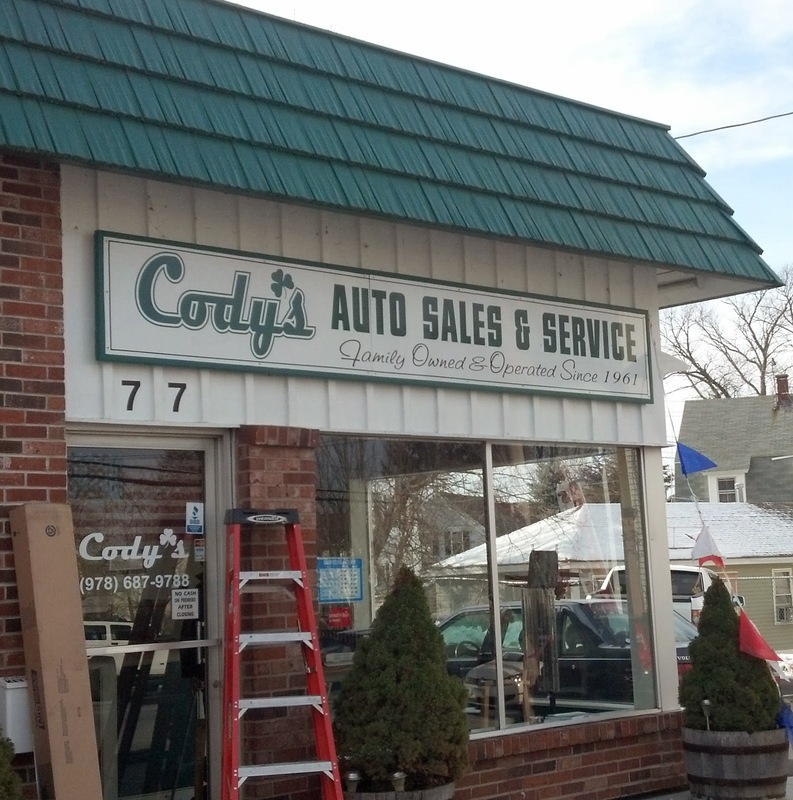 Banners.com recently printed some vinyl decals for Cody's Auto Sales and Service. The customer sent in his artwork requirements and one of our graphic designers was able to create the artwork. 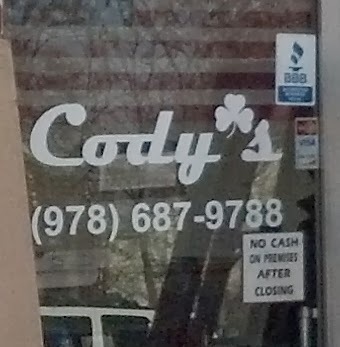 The vinyl decals were applied to the window and their store's sign. 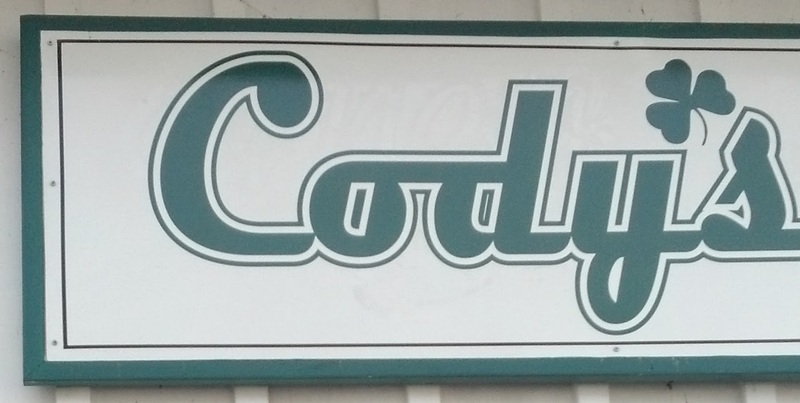 More more information about our vinyl decals, visit our website.